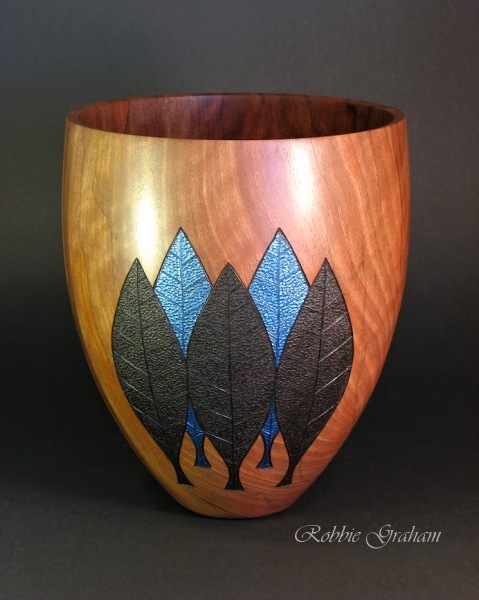 Robbie Graham's Woodturned Vases page. I hope you enjoy looking at my pieces as much as I do making them. 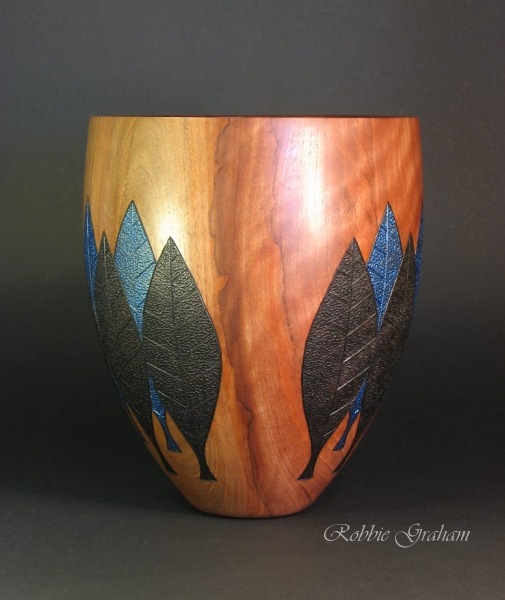 If you would like to make a comment or ask a question about my woodturning please email me or use my guest book. We accept Visa and Master cards and will ship anywhere in the world.